This is part two in a six-part blog series focusing on ways brands in different industries can improve engagement among Millennials. Some people say brand loyalty is a thing of past generations, but the truth is Millennials can be a retailer’s most loyal customer. But with retail shops continuing to close their doors all across the country, it’s clear that many brands haven’t figured out how to capture the wallet and loyalty of this generation. Often when people think of marketing and engaging Millennials, all they see is DIGITAL. DIGITAL. DIGITAL. And, while digital and e-commerce interactions are important to capturing the revenue from this generation, retailers cannot forget the important role in-store experiences play. 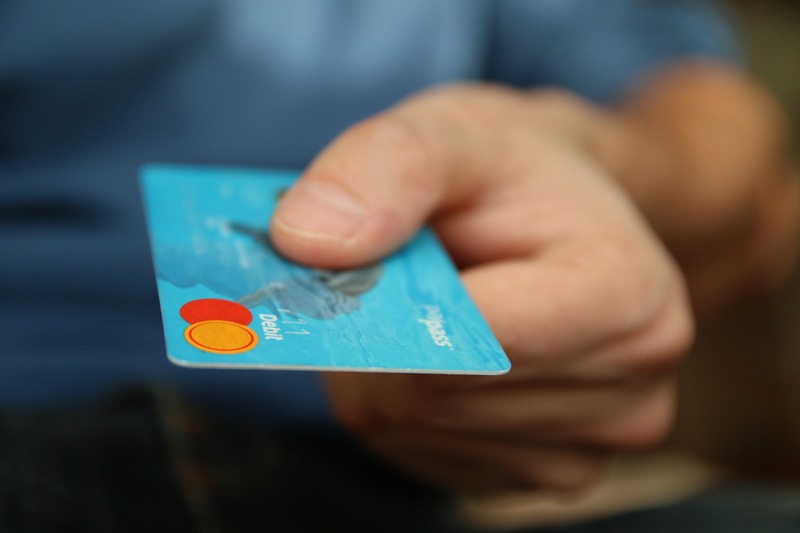 While online interactions influence the decision, purchases are still being made in the store. This means that retailers must be focusing on an omni-channel experience if they expect to succeed. Forrester predicts that by 2021, 40% of in-store sales will be influenced by the internet during the customer’s purchase journey – and the day when that number reaches 100% is rapidly approaching. Millennials are looking for seamless and consistent experiences, regardless of whether they are on your website, engaging with your brand on Twitter, or looking at your products in-store. The brands that are able to connect these experiences offer a customer experience that pure e-commerce retailers like Amazon cannot. Luxury retailer, Nordstrom, provides a great example of bridging the digital and physical experiences with their “Top Pinned” labels. As the second-most followed brand on Pinterest, Nordstrom consistently drives engagement to their Pinterest account from other platforms, including all of their social media accounts, emails and, yes, in their stores as well. 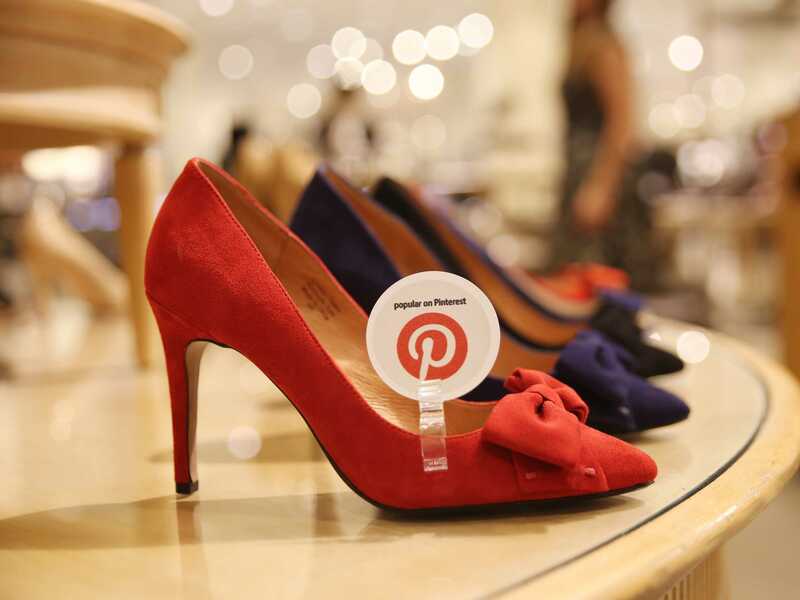 The in-store signage informs shoppers on what items are most popular on Pinterest. They also created an app for their employees to match the top-pinned items to other items that were in-stock at their individual location. This strategy ensures that whether they are scrolling on the app or walking through the store, customers are consistently seeing the products they actually want. This generation came of age during the time of technological change and economic disruption, which has influenced their expectations when it comes to the shopping landscape. In order to appeal to Millennial shoppers, the convenience and flexibility that mobile devices bring is key. 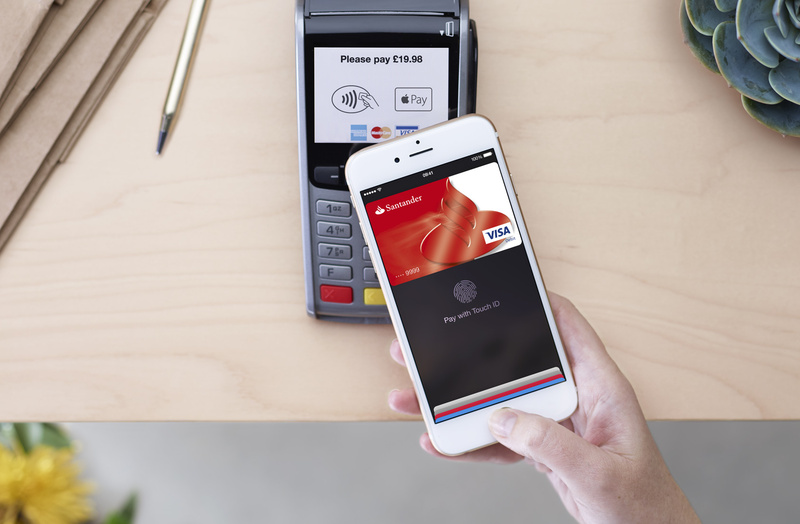 Today’s shoppers have the ability to turn their phones into a digital wallet, and retail brands must improve the shopping experience by adapting to this new payment process. Convenience is key, and it doesn’t get much easier than allowing your customers to pay with the devices they carry with them everywhere. The ability to make purchases from your phone create a seamless, flexible customer experience. Starbucks has made great strides in winning over consumers with their mobile app, which make their products easier to order, and give access to more incentives, such as discounts and free drinks through the loyalty rewards. By powering an app with chatbots and virtual agents, retailers can use conversational commerce that recommends products and pushes proactive notifications using the channels their customers already embrace. The deciding factor when it comes down to winning a Millennial's brand loyalty may be building trust. Forty-eight percent of Millennials are more likely to purchase from a brand if they know the people behind it, and are drawn to those brands that they are not only humanized, but are also transparent with their community of customers. Authentic brands, rather than generic, will capture the interest of Millennials. Retailers must show today’s customers why to choose their brand over the competitors. Brands can leverage social listening to find relevant conversations about their brand across social networks for direct insights into their audience's reaction to their messaging. Astute Solutions will help you provide the level of seamless, personalized service that Millennials expect. Our ePowerCenterTM CRM serves as a central data center for all of your customer information, regardless of channel. Power your customer service and sales associates to provide consistent and personalized experiences whether online or in-store. Astute SocialTM captures voice of the customer insights across all social media channels, using sentiment tracking, trend analysis, and influencer data to identify opportunities for real-time engagement. Using NLP, you can uncover what emotions, needs and products consumers relate to your brand. Award-winning Astute BotTM allows your brand to meet the Millennials where they live. Deliver sophisticated customer experiences across your website, app, and popular messaging apps to maximize adoption. To provide the omni-channel experiences Millennials want, you need Astute Solutions. See our platform in action by requesting a personalize demo.